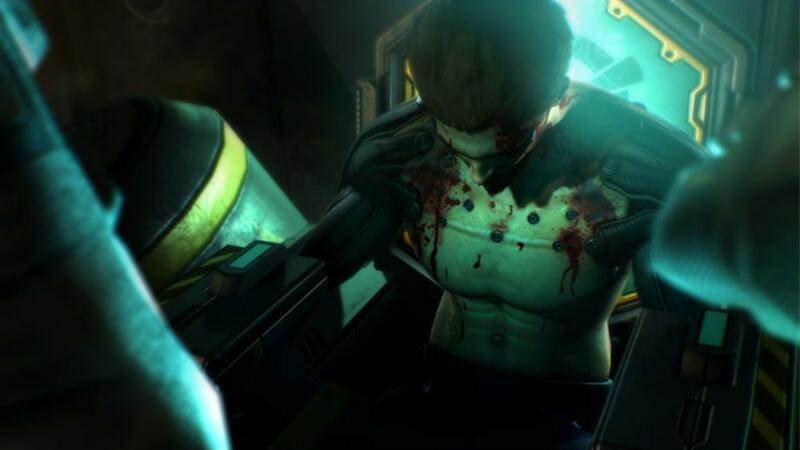 Find the 'Missing Link' in this Deus Ex content! 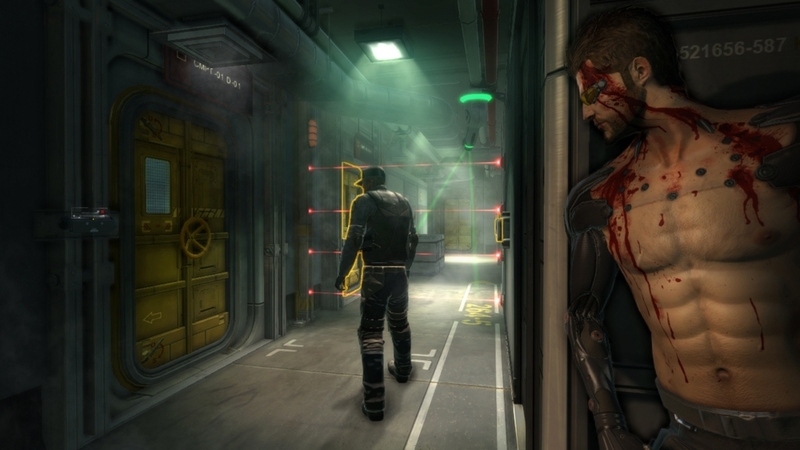 Today marks the release of the first expansion pack for Deus Ex: Human Revolution. Titled the missing link, the content is set to provide hours of gameplay and an unique setting on-board a mysterious ship. The pack will cost 1200 MSP ($15), but Eidos has stated it will be worth every penny.